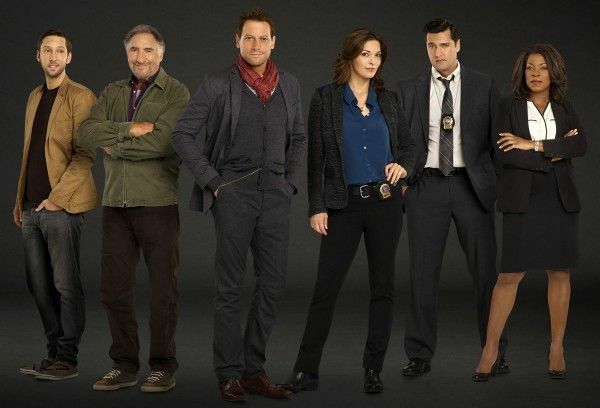 In the season finale of the ABC drama series Forever, called “The Last Death of Henry Morgan,” Henry (Ioan Gruffudd) and Adam’s (Burn Gorman) long and unrelenting collision course comes to a head, finally forcing Henry to decide whether to let Jo (Alana De La Garza) in on his big secret. It gives just enough resolution to be a very satisfying finale, while still leaving fans of the show wanting more. During this exclusive phone interview with Collider, actor Ioan Gruffudd talked about answering many of the season’s questions, leaving people wanting more, how he hopes they’ll get to come back for a second season, that he thoroughly enjoyed learning about the twists and turns every week, whether he’s been rooting for Henry to reveal his secret, and how he feels about the very dark step that Henry takes to stop Adam. Be aware that there are some spoilers. 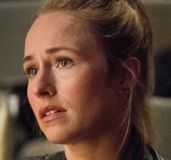 Collider: What can you say to tease the season finale for fans? 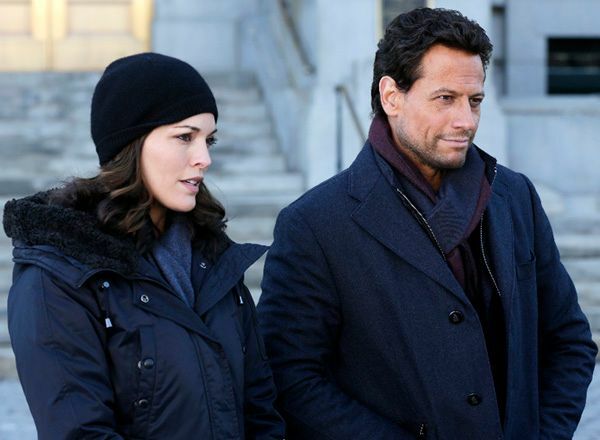 IOAN GRUFFUDD: What we do rather well, I think, in the finale is to give a real strong conclusion and answer to a lot of questions that were posed throughout the season. And I think we leave people wanting more, as well. We give a really nice cliffhanger, which isn’t a big fantastical explosion with fireworks. We do it in a very subtle way. It’s a very simple cliffhanger, and I think people are going to be overjoyed with it and really salivating for next season. 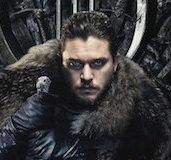 How hard is it for you, as an actor, to grow fond of a character, over the course of playing him for a season, and to bond with your cast, but then not know whether this is going to be the show’s season or series finale? 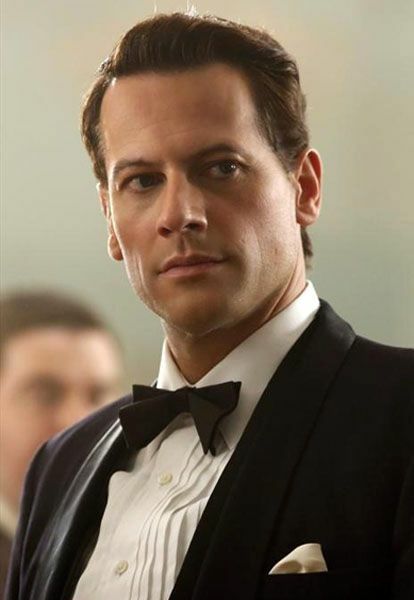 GRUFFUDD: It’s a blessing and a curse. We’ve had an amazing season together. We were thrown together and we created this immediate family, and we’re very fortunate that we all get along fantastically well. For that to be whisked away from us would be a real tragedy because I think we’re all very excited and proud of these characters, and we’d love to come back and do it all again. But, that’s the nature of television and the nature of being a nomadic actor. One often doesn’t often get to do the same part, over and over again, unless you do a run in the theater. That’s one of the things we love about being an actor. We get to change things up all the time to remain fresh. But if you asked this question of all of us, I think we would love to come back and do this again. Compared to the discussions that you had, at the beginning of the season, how close and how different did things turn out from what you were initially told? GRUFFUDD: You know what? I wasn’t really told anything. I didn’t really want to know. Things change often, in the writers’ room, anyway. 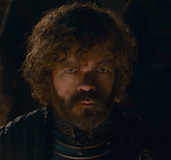 I was just impressed, week in and week out, that they were turning in incredible stories with incredible twists and turns within the episode, let alone within the season. It was just a thoroughly enjoyable experience, every time I read the next episodes. A lot of viewers have been rooting for Henry to tell Jo his secret because of the possible romance there, but I’ve personally been rooting for Henry to tell Lucas, just for the fun of it. 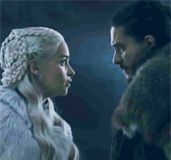 Have you personally been rooting for Henry to tell one or both of them, during the season, just to see how it would open up that particular relationship? GRUFFUDD: I am being biased, but no. I think the fun of the show is the fact that we have been let in on the secret, as an audience, and no one else has. The moment you start to expose the secret to other characters, that dynamic and relationship changes, possibly for the better. But, the fun of it is that we know something that the other characters don’t know. We find it very easy to empathize with those characters because we feel almost guilty that we know something that they don’t. If we were to expose it to Lucas, there would be a whole other tension of worrying about Lucas revealing the secret himself because, as we know, he likes to talk. What have you most enjoyed about the odd couple banter that Henry and Lucas have? GRUFFUDD: Exactly what the audience enjoys about seeing it is exactly what we’re enjoying while we’re doing it. [Joel David Moore] is such a brilliant actor and a great comedic actor, and he has such a freedom when he’s on set. It can go anywhere, really. And we love working together and trying to figure out a way of making it funnier or more physical. We really established the bond on the pilot. We’re both actors, he directs as well, and I really have a desire to direct. We really like choreographing the scenes and bringing them to life. Henry takes a very dark step with what he does to stop Adam in the finale. How did you feel about his actions? Was that something you had to justify to yourself, or were all bets off when Henry found out what Adam did to Abigail? GRUFFUDD: Yeah, where we go in the finale all became really raw. We ripped off the band-aid too early, or we’ve pulled at the scab and it’s all very raw and out there. 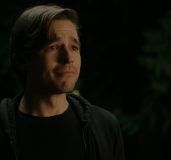 Henry goes to a place where he didn’t really want to go, but his animal instincts kick in, in the finale, with his guilt for not having been there for Abigail’s death, and for the fact that Adam was there and had caused her death, really. Well, I would love to see where it all goes next, and have my fingers crossed for a Season 2. GRUFFUDD: Aw, thank you so much! We’re all crossing our fingers here. The season finale of Forever airs on ABC on Tuesday, May 5th. You can find out more about the show at www.abc.go.com/shows/forever.